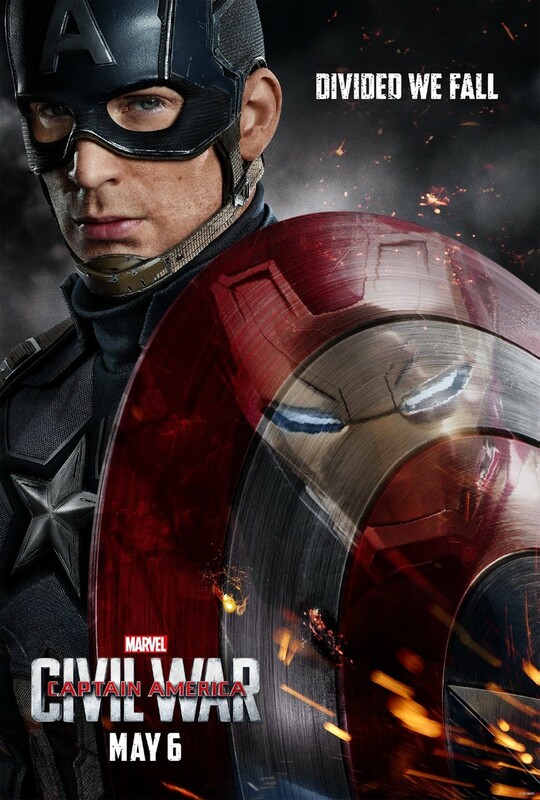 Captain America 3 Civil War DVD and Blu-ray release date was set for September 13, 2016 and available on Digital HD from Amazon Video and iTunes on September 13, 2016. The Avengers have become known for defending the planet, but the price keeps getting steeper. The most recent Avengers battle sees the team dispatch another evil entity, but the collateral damage to the city is tremendous. There is an outcry from the people to hold the Avengers accountable for the damage they do. Within the team, Captain America feels that the Avengers should be allowed to continue to defend the planet without interference from politicians. But as the guy who pays the bills for the Avengers, Tony Stark and his Iron Man persona welcome government regulation. The result is a civil war unlike anything the world has ever seen.